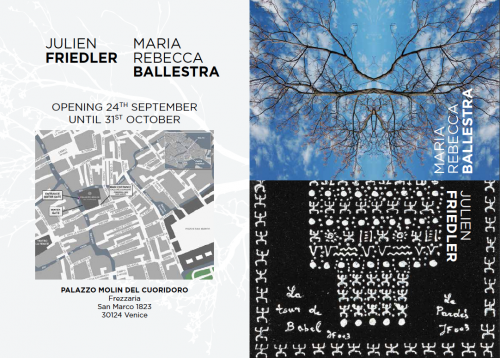 On Thursday 24th September, a joint exhibition of works by acclaimed artists Maria Rebecca Ballestra and Julien Friedler will open at Palazzo Molin in San Marco, Venice. A selection of contemporary artworks, including photography and installations, will be displayed in the Lombardo Piano Nobile at Palazzo Molin, one of few prestigious apartments left for sale at this award-winning restoration development set in a historic 15th century palace. Coinciding with the 56th International Art Exhibition in Venice, the exhibition draws on this year’s theme, All the World’s Futures. A press conference will take place at 6pm on 24th September, followed by a drinks reception starting at 7pm. 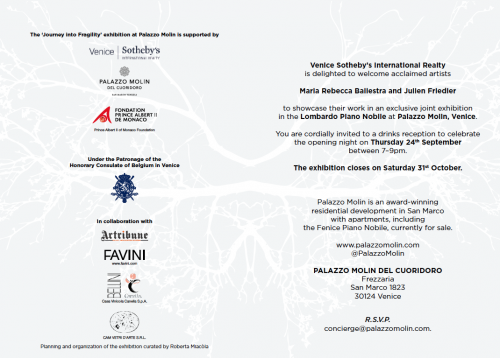 The exhibition, which will run until 31st October, is supported by the Italian branch of The Prince Albert II of Monaco Foundation and Venice Sotheby's International Realty, which is marketing the apartments at Palazzo Molin. The Prince Albert II of Monaco Foundation was set up to help protect the natural environment and raise awareness of the impact human activities have. The Foundation works from their headquarters in Monaco or through its domestic branches, amongst which is the Associazione Italiana della Fondation Prince Albert II de Monaco onlus. Venice was considered a fitting setting for this art exhibition, especially given the thought-provoking theme of this year’s Biennale. The collection by Maria Rebecca Ballestra is taken from Journey into Fragility, her two-year project on art and the environment. 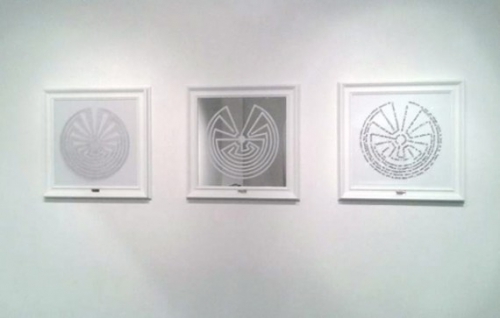 With the aim of developing a constructive dialogue, Maria Rebecca produced twelve projects in twelve different places in the world. 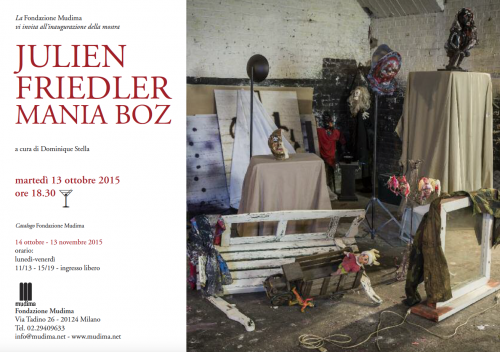 A leading figure in the visual art movement Be Boz Be Art, Julien Friedler’s work is influenced by his career as a psychoanalyst and writer. Through contemporary art, the Belgium-born philosopher explores the shortcomings and future prospects of modernity.